With the festive season upon us the IAB team would like to wish you all a very merry Christmas and prosperous New Year and thank you for your continued support. This year has been a successful one for the IAB and we hope it has been for you too. We look forward to continued success in 2018 and being able to offer you further support and services to help you. 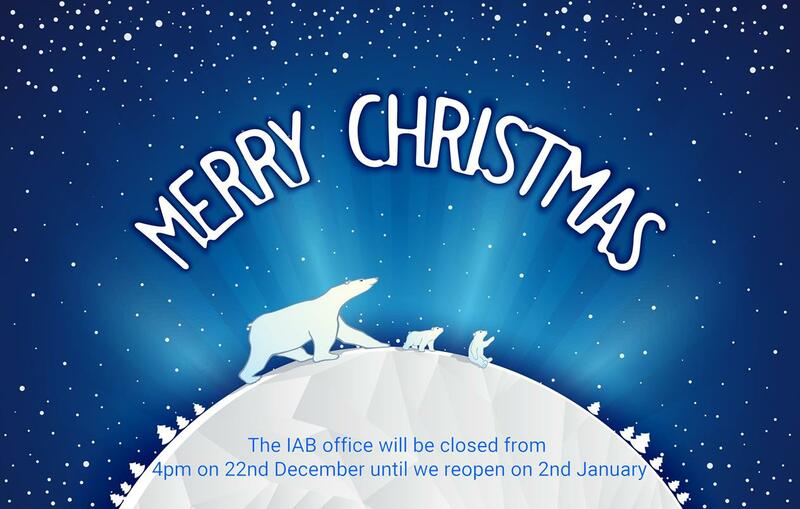 Please note that the IAB office will be closed over the Christmas period, from 4 pm on 22nd December until we reopen on 2nd January. 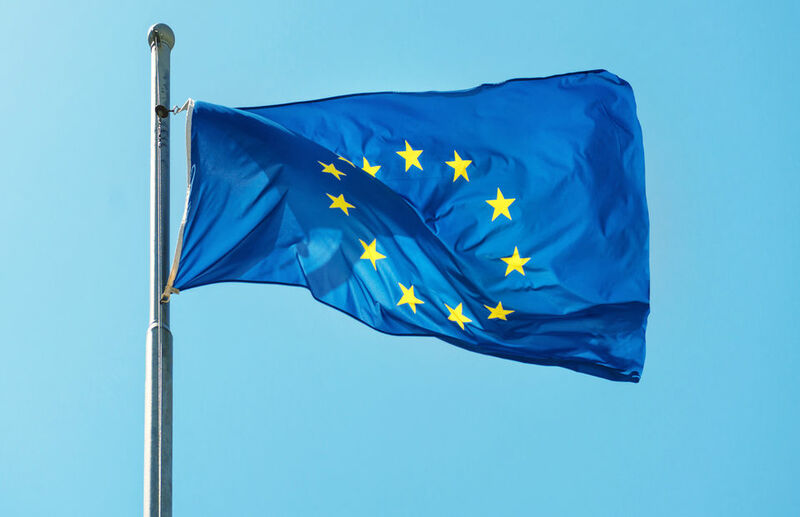 We wish you an enjoyable break. 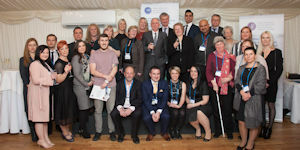 The House of Commons Terrace Pavilion was a fitting location for the IAB and IAAP International Business and Skills Awards 2017. 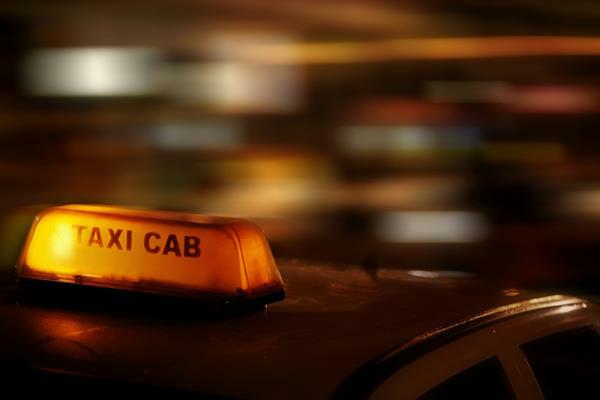 The new RQF version of the highly popular CAB qualifications have been announced. 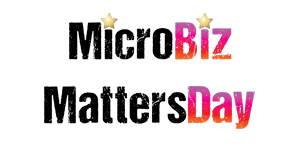 The IAB is once again throwing its support behind #MicroBizMattersDay. The event is a great way of recognising the ‘rocking’ things that micro businesses, their owners and staff achieve and the benefits they bring. 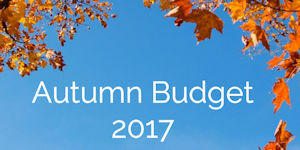 In a Budget statement he described as a “vision for Britain’s future”, Chancellor Philip Hammond opened his speech by pledging £3bn more for Brexit – so Britain was “prepared for every possible outcome”.